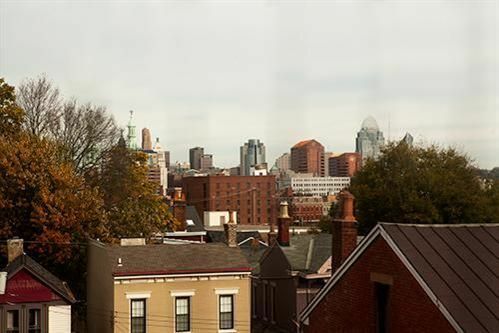 One of the most beautiful residential streets in all of Northern Kentucky is a small stretch of Russell Street in Covington's Old Seminary Square neighborhood. If you have ever wanted to live there, three houses in the 'hood are available for you to check out on Saturday, May 9. One of the properties is known as The Ashbrook, named for a well-known early Covingtonian. The River City News profiled Ashbrook and his historic home in November 2013. 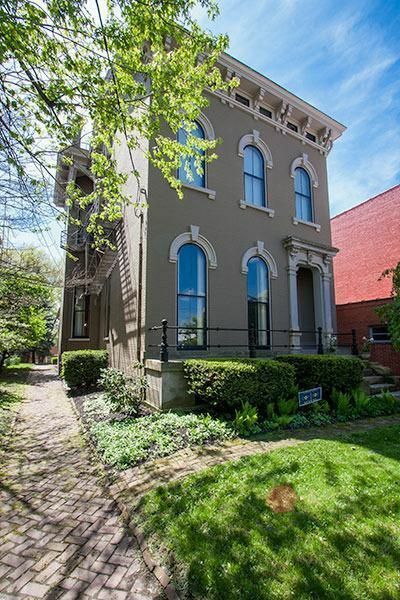 The 153-year old home is listed at $550,000. It is a towering structure full of beautiful rooms and offers a really sweet view. See the listing online here. 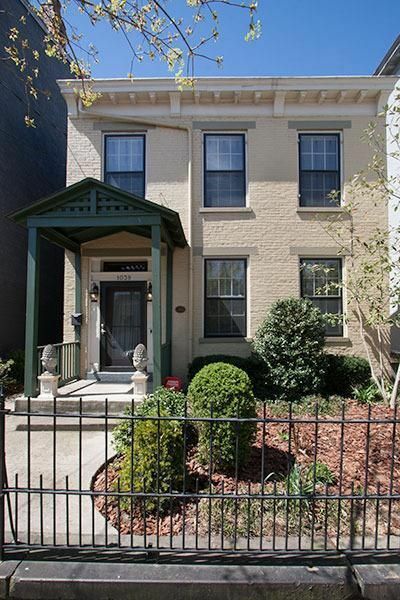 This townhouse has two bedrooms, hardwood floors throughout, and built-in bookcases. It's listed at $224,900 and you can see more about the listing by clicking here. Also available for viewing on Saturday is the newest entry to the market, 119 West 11th Street. This approximately 135-year old home has five bedrooms, three bathrooms, a gourmet kitchen, and a private rear garden with a 2-car garage. Coveted off-street parking in downtown Covington! The home also still has original plaster moldings on the first floor ceilings and grand entrance. It is listed at $339,900 and can be seen online here. All three of these properties can be viewed at Open Houses scheduled for Saturday from 2 - 4 p.m.